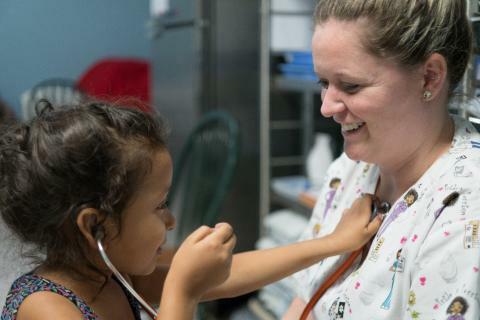 Because of severe poverty and the absence of qualified specialists, the hope of corrective surgery remains an impossible dream for many families living in remote regions in Honduras, one of the poorest countries in the Western Hemisphere. 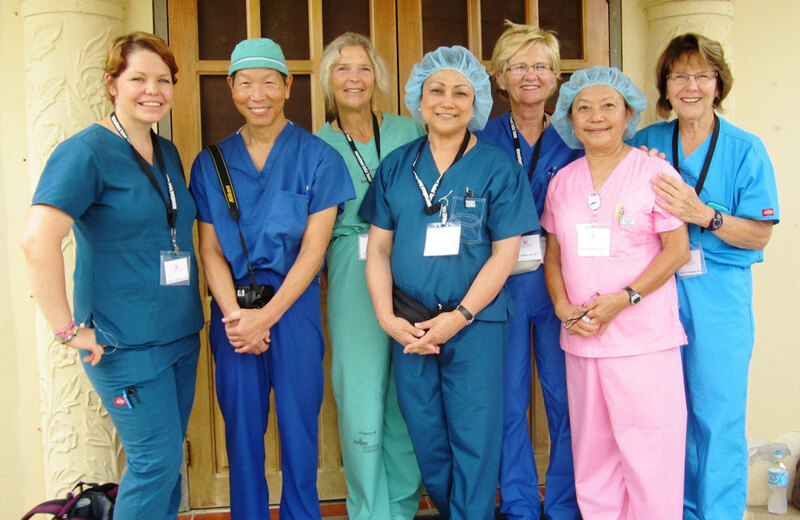 Our volunteers bring hope and healing by providing surgical and clinical services for those without access to care. 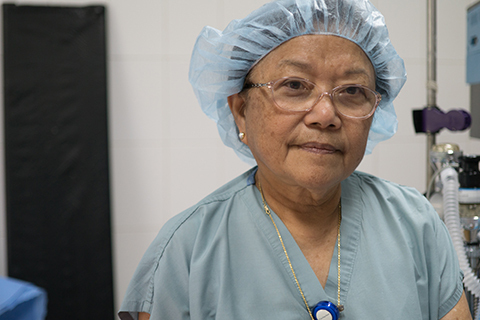 Since 2014, we have treated 601 patients and performed 200 surgical procedures. Evelyn takes care of people. It’s what she does best. 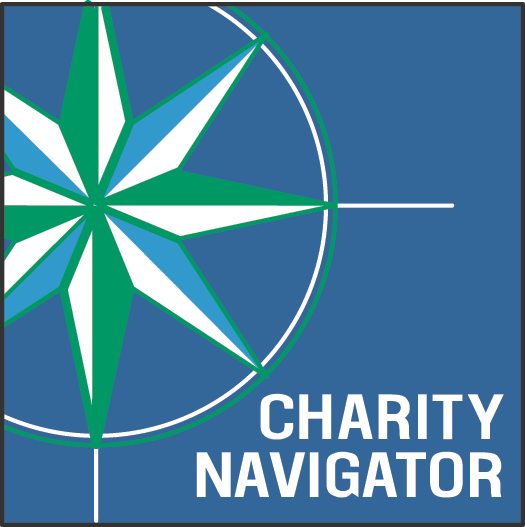 She has traveled to Central and South America, Asia, and Africa to treat surgical patients who otherwise would not have access to life-transforming procedures. Evelyn changes lives. Ronaldo, 17, has been silently suffering for the last 10 years. He lives in Honduras in one of the most dangerous cities in the world, San Pedro Sula. It’s a very poor city in a poor country where medical resources are available, but too expensive for the average person. 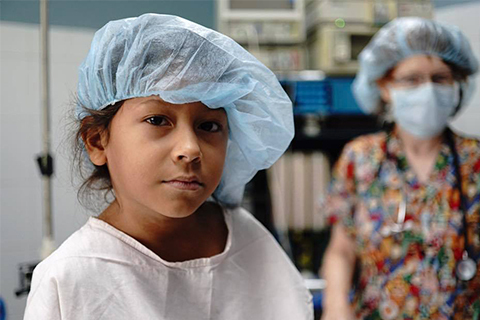 Nathaly is just six years old but has already experienced immense suffering in her short life. She lives with her mom, dad, and little sister in San Pedro Sula, Honduras, a city that has endured decades of gang violence, endemic poverty, and has one of the highest murder rates in the world. Not only has Nathaly faced the challenges of growing up in a dangerous place, but a chronic health condition and inability to access care have set her back. Infected tonsils and adenoids have caused her a lot of pain and difficulty breathing for the last two years. 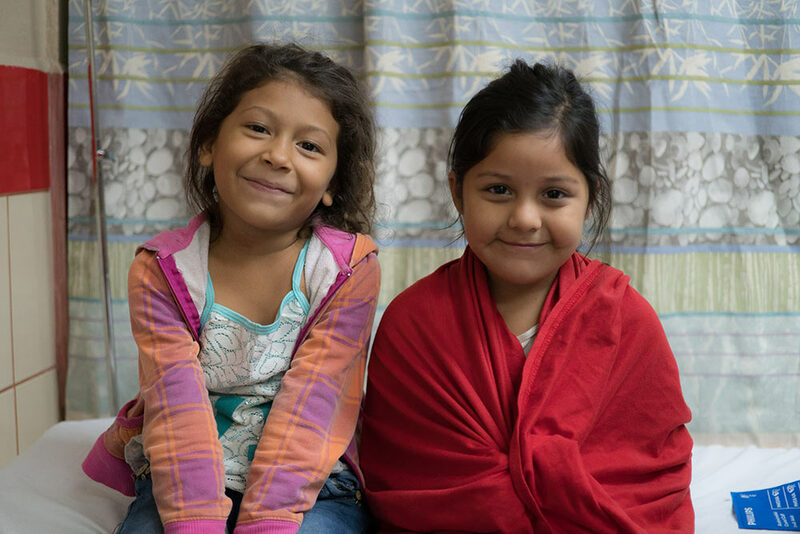 Johanna is a bright-eyed six-year-old from a rural town in Honduras. She is full of energy, but her health has kept her from enjoying many normal activities of girls her age. 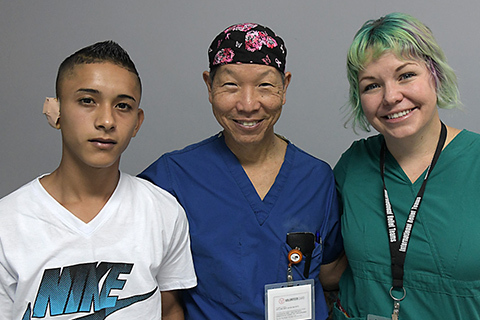 For the past two years, Johanna suffered from chronic sore throats and fevers. She had difficulty breathing and missed school for weeks at a time. She loved learning math and Spanish in school, but was starting to fall behind.